The number of U.S. children being diagnosed with ADHD (attention deficit hyperactivity disorder) continues its upward climb. The Centers for Disease Control and Prevention (CDC) has reported that eight percent of four to 17 year olds were diagnosed with the condition in 2003. The number of American kids with a diagnosis rose to 11 percent by 2011 and continues to rise. Children with undiagnosed and untreated ADHD experience problems across almost every spectrum of their young lives. These kids have greater difficulty keeping up with schoolwork and learning, they frequently struggle socially and are more prone to self-harming behaviors than children who are treated for their ADHD. 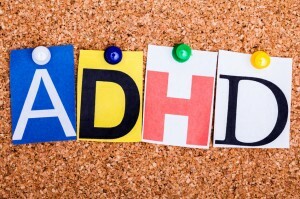 These are compelling reasons to recognize and address ADHD sooner rather than later. Symptoms of ADHD typically show up in toddlerhood and just before entering school (3-6 years of age). If you suspect that your child might be exhibiting signs of ADHD, the first thing to do is speak with your child’s pediatrician. They can help you with a diagnosis and also work with you to develop a plan for treatment that is best for your child. They can also refer you to the resources in the community that are available to you and your child. If you would like to talk with a mental health professional about managing your child’s ADHD, we invite you to call or stop by Family Guidance Center. We work with children and whole families to find the most successful treatment that will help your child get the most out of their school years. Early intervention is important for your child so give us a call today so we can partner with you in taking the steps to help your child learn and grow. It’s hard to believe that the start of the new school year is here for many students. If you are the parent of a child (of any school age) with ADHD, don’t wait until the very last minute to start getting prepared and organized. Routine and structure are important for the child with ADHD, so it will help them to start getting ready for school today. For the elementary school age child this is the time to start transitioning to a school year sleep and wake routine. Start putting your child to bed a little earlier every few days until you reach school year bedtime. Do the same in the mornings. Start getting your child up a tad earlier over the next few weeks so that they don’t have a major schedule adjustment when classes begin. It’s also a good idea to start preparing your child’s work area. The child with ADHD needs a place free of distraction. Distractions can be as obvious as the television or as subtle as clutter on the desk or table. Take some time to clear this out and get ready for study sessions. You might want to purchase a new bright desk lamp to make this space more work-friendly. You do want to shop early for school supplies and buy what the list prescribes, but it’s also a good idea to buy doubles of things which could prove easily lost or misplaced. Defuse tension before it happens. At Family Guidance Center we have walked beside many families transitioning from summer schedule to school schedule. If your child’s ADHD is causing concern at this time of year, please contact us and let us share some other helpful ideas. 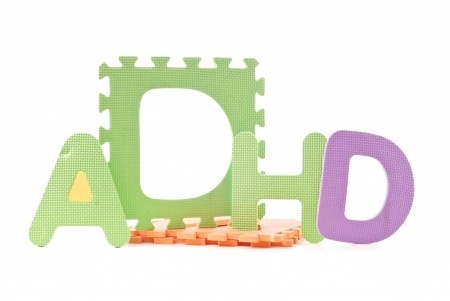 Over the past few decades, the number of children being treated for ADHD has risen sharply. Medications such as Concerta, Adderall and Ritalin are stimulants which help the neurotransmitters in diagnosed patients to function more normally. Experts say that non-affected adults using them for lifestyle purposes appears to be on the rise. 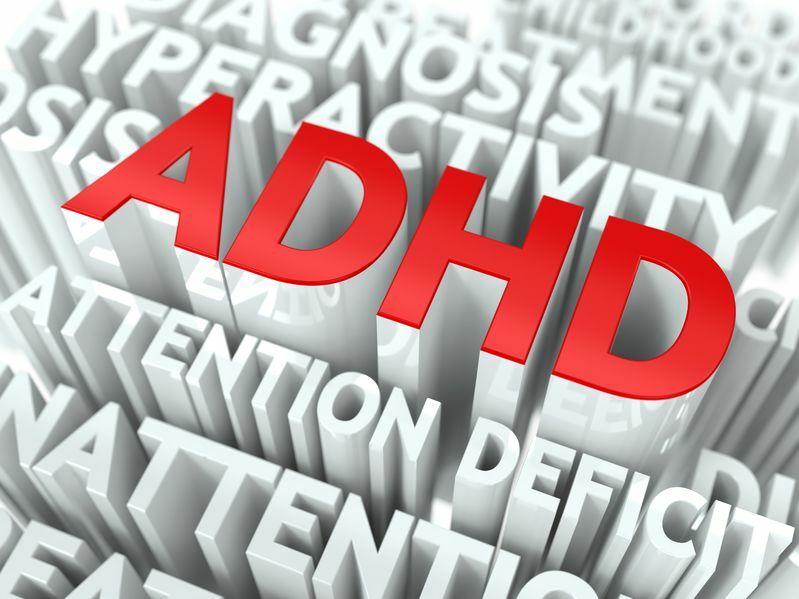 At present around 4.4 percent of adults in this country are diagnosed with ADHD. For children this number is closer to five to 10 percent. There has been a rise of stimulant abuse on college campuses. 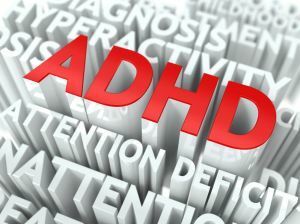 Non-ADHD college students taking ADHD medications to sharpen their study time have been the focus of concern. Now, it a growing concern that healthy adults, too, may be misusing the drugs to deal with everyday life. Stimulants offer short-term help with things like memory, concentration, attention, energy and anxiety. Adults may be using them to improve their at-work performance or to give them a boost when they feel overwhelmed at home. The drugs can also work as appetite suppressants and therefore function as diet aids. But, scientists aren’t quite certain what the long-term effects may be of taking a drug that corrects a problem you don’t actually have. Some known side effects are headache, sleeplessness, stomach pain, irritability and even tics. 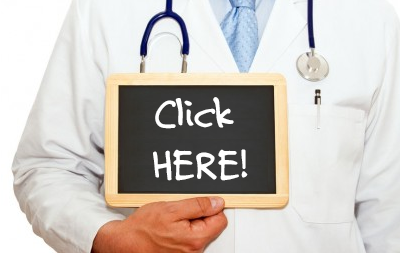 In extreme cases, high blood pressure or seizures have been experienced. If you are feeling like you can’t keep up and are abusing stimulants to help, call us today. At Family Guidance Center, we’re here to help you find safe and healthy coping mechanisms that will serve you well over the long-term.